Advanced Surgical Hospital specializes in elective, inpatient and outpatient orthopedic procedures performed by some of our region’s most renowned surgeons supported by a team of expert clinical staff, therapists and healthcare leaders providing an exceptional level of care. Advanced Surgical Hospital’s practicing physicians are board certified with specialties in hip and knee joint replacement, foot and ankle, hand and upper extremity, shoulder, arthroscopic, sports medicine, ortho-spine and pain management. Working closely with our professional staff, they are well-known across our region for delivering the best outcomes for our patients. Our physicians are dedicated to staying at the forefront of the latest, state-of-the-art medical care, while providing individualized care for every patient. At Advanced Surgical Hospital, we are more than just an orthopedic surgical hospital. It is our desire to help you achieve the greatest outcome from your orthopedic procedure and get you back to what is most important to you. At Advanced Surgical Hospital, we provide continuum of care with surgical and clinical staff, imaging technicians, and rehab therapists all working together with you to provide comprehensive services right here at the hospital, taking away all the worry and hassle of going from facility to facility. 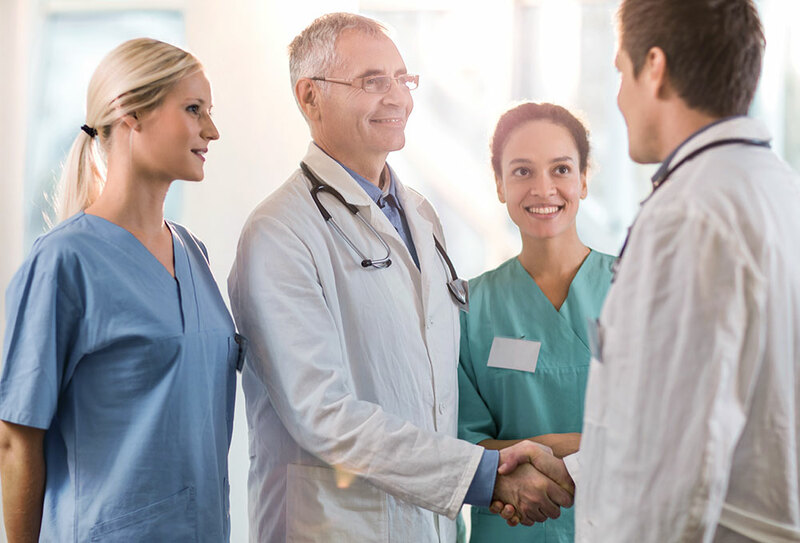 The surgical staff at Advanced Surgical Hospital works collaboratively with your surgeon to ensure the care you receive before, during and after your surgery is supportive of your recovery. 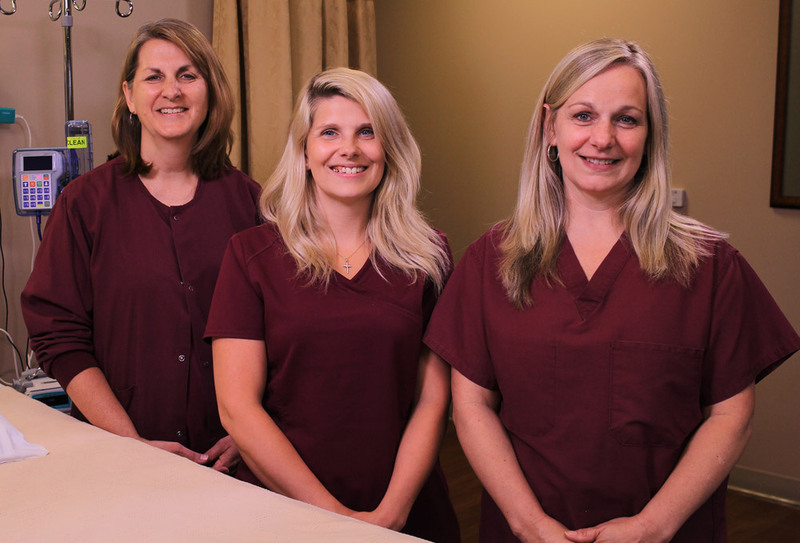 Most of our nurses, anesthesiologists and pain management professional team members have been dedicated to orthopedic surgeries for most of their careers, right here at ASH. The level of medical attention and care is what makes us so unique. On the day of your surgery, you will be greeted at Advanced Surgical Hospital by one of our caring nurses who will make sure you are comfortable and knowledgeable about your procedure. They will answer any last-minute questions you may have and get you settled in and prepared for surgery. 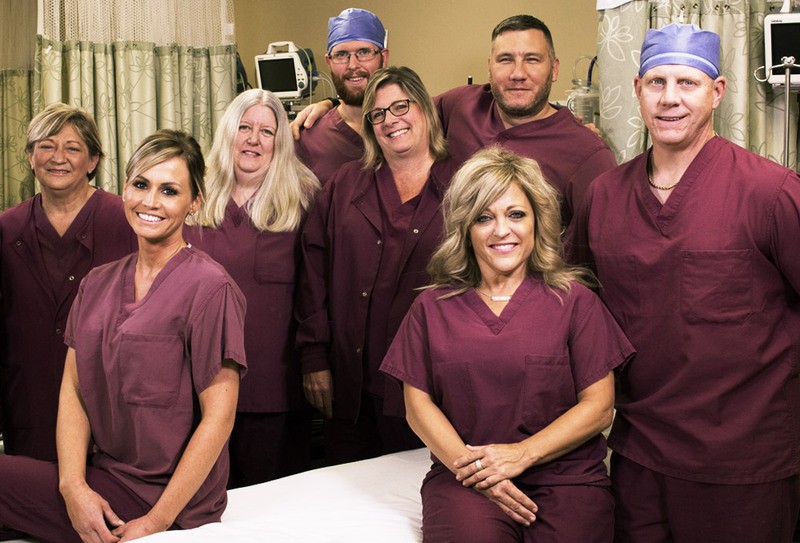 After surgery, the Advanced Surgical Hospital care team will make sure you are comfortable – whether it be in one of our 14 elegantly appointed rooms or our outpatient recovery area. We will work with your surgeon to begin coordinating your post-surgery recovery and rehabilitation plan, so you can continue on your path to full recovery as seamlessly and easily as possible. Your surgery at Advanced Surgical Hospital will be scheduled and coordinated through your surgeon’s office. Once your procedure is scheduled, someone from our Welcome Center will reach out to discuss your surgery and help you schedule necessary pre-surgery appointments. However, we would love for you to come take a tour of our facility and meet us before you even begin the process with your doctor. We are here to help well before your surgery is scheduled.